Post-doctoral candidates wanted for FUNDED projects on meiotic surveillance mechanisms and proteasome function in meiosis. We are looking for highly motivated individuals with a passion for reproductive and cancer biology. 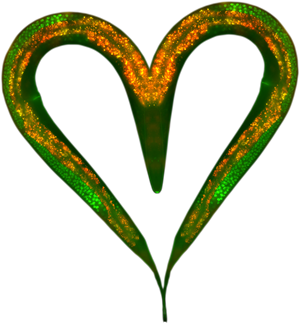 Candidates should have a Ph.D. or equivalent; proficiency with microscopy and genetics is preferred; no knowledge of C. elegans is required. Graduate students are encouraged to email Dr. Yanowitz to discuss rotation opportunities and thesis projects. Openings are available.